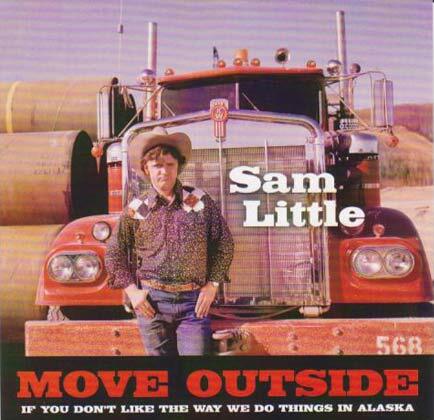 Get Move Outside if you Don’t Like the Way We do Things in Alaska on CD. All Songs by Sing'in Sam. 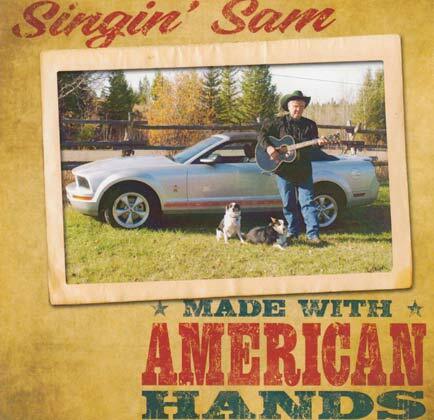 Get Made with American Hands on CD. 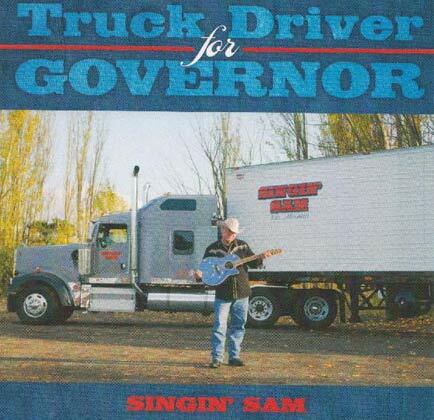 All Songs by Singin' Sam. 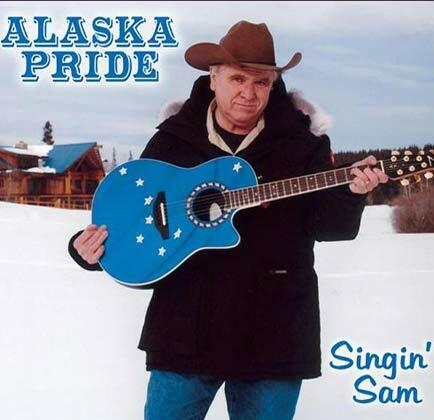 Get Alaska Pride on CD. 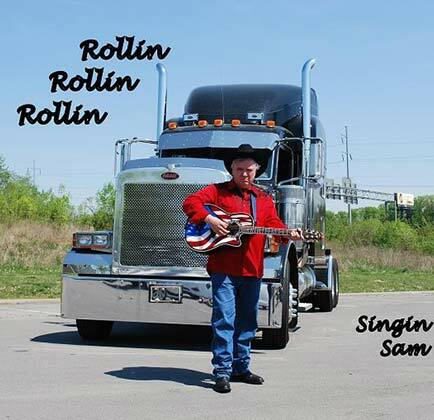 All Songs by Singin' Sam. Get Rollin Rollin Rollin on CD. 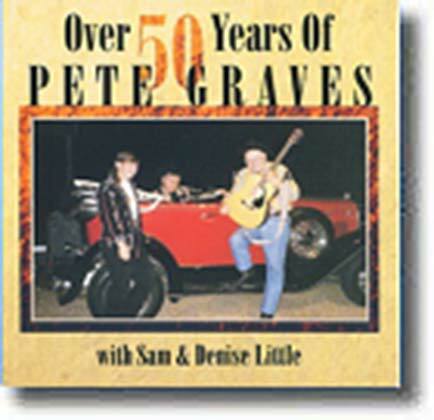 All songs written by Singin, Sam.